1812 Blue Ridge Drive, Lexington, KY 40505 (MLS #1822843) :: Sarahsold Inc.
Room to spread out! 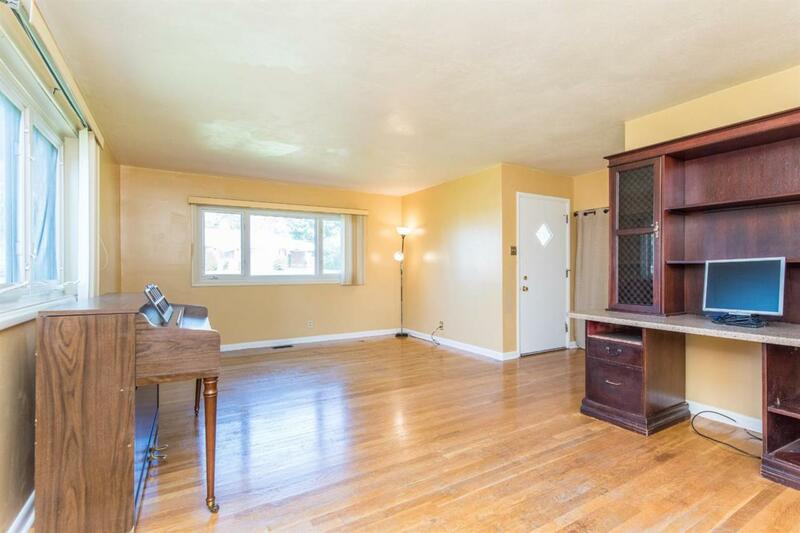 Come take note of this Bedford stone ranch on a basement and admire all of it's possibilities. 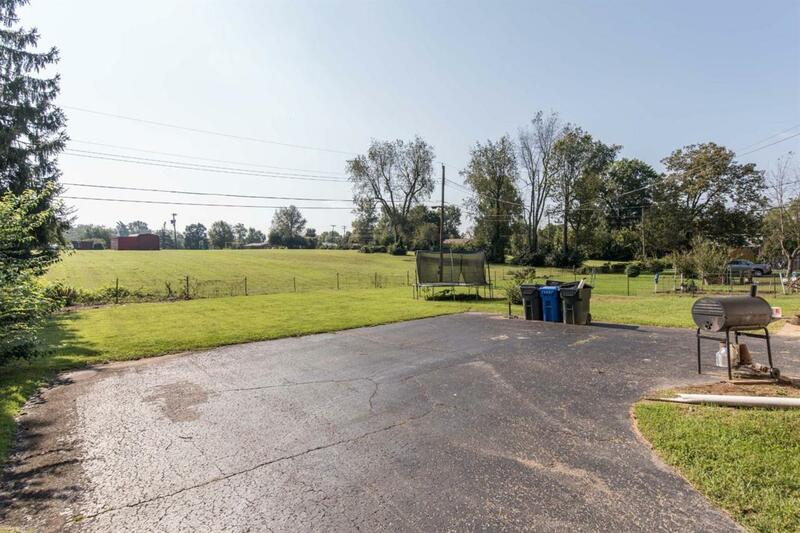 The fenced yard is huge (over a 1/4 acre) with a wrap-around drive-way and 2-car basement garage. 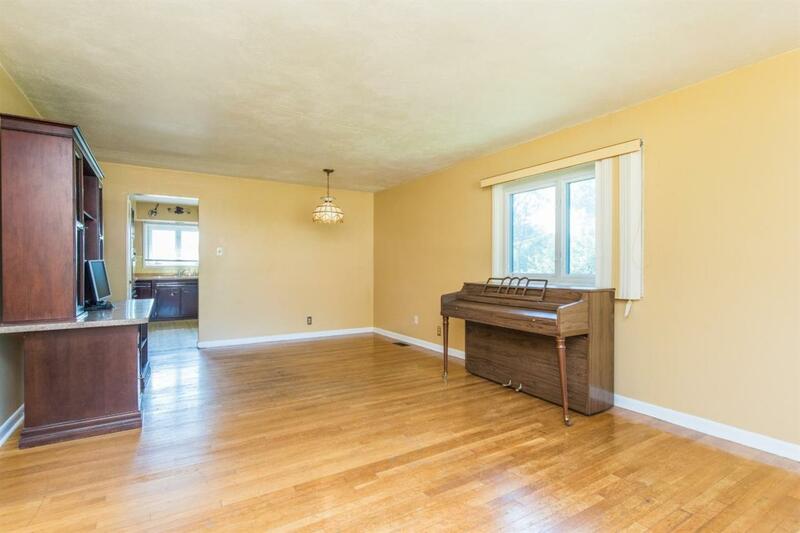 The upstairs layout is just right with a spacious living room; large, eat-in kitchen; 3 good-sized bedrooms and 1.5 baths. The basement is an added bonus with finished space for a family room, a 4th bedroom and full bathroom. 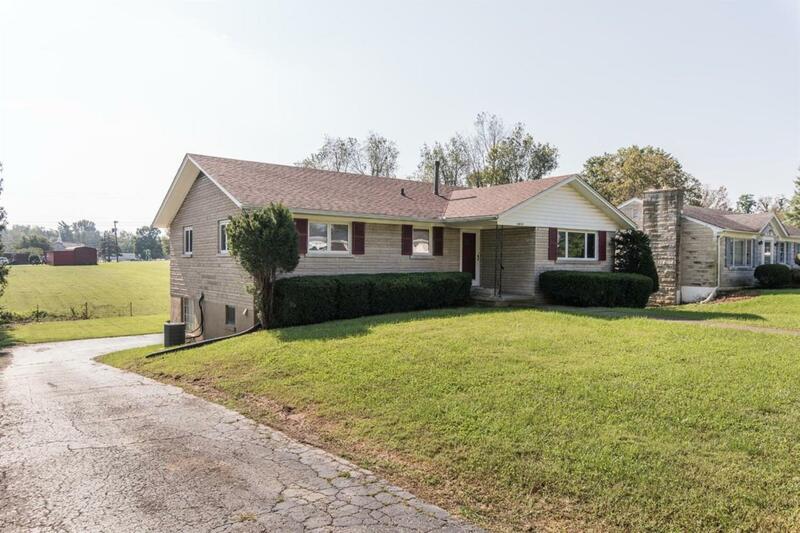 The home is perfectly located just off the Interstate and New Circle Rd with a straight path to downtown Lexington. Schedule your viewing today..you won't be disappointed.